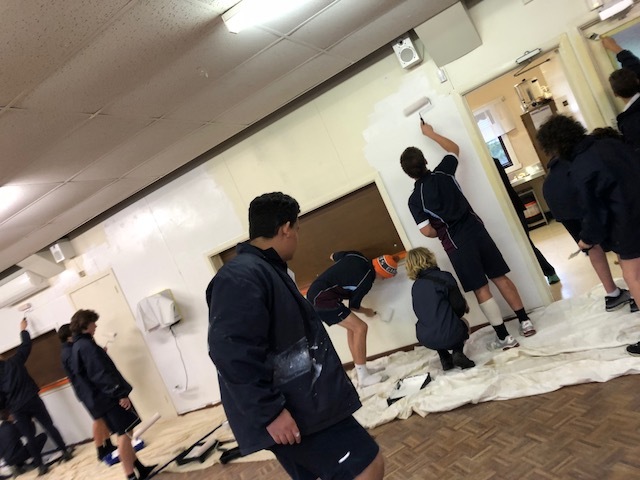 As part of the Term 2 Learning Journey class at Bentleigh Secondary College the students have been volunteering their time at the Highett Bowls Club to help give the building and grounds a little revamp. 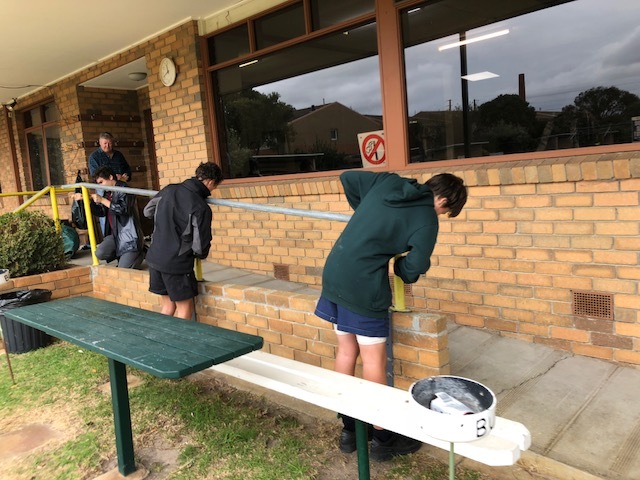 From weeding to painting and even designing a new alfresco area there’s been lots of hard work done. 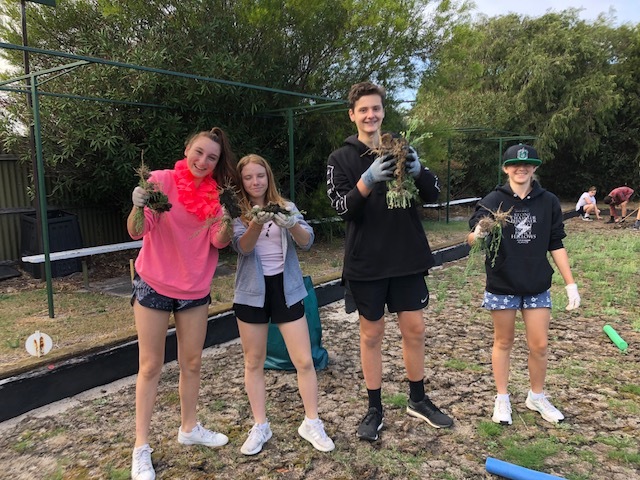 Our students have loved working with the club’s volunteers and gained a real respect for the game and the clubs importance in our local community. The Highett Bowls Club was opened in 1956 and holds a lifetime of memories. If you’re in the neighbourhood drop by and say hi to the wonderful volunteers running the club and enjoy a game or two.